The Snowpocalypse. Snowmageddon. The Polar Vortex. Whatever you called it, last winter was one of our worst yet. Record snowfalls, cold temps long after spring should have sprung, and those relentless heating bills – it seems winter never fails to leave a sour taste in our mouths. Oh, there couldn’t be truer words. Insulation, air sealing, and HVAC projects are all best to complete before the heating season gets too far under way. There’s no point in waiting until those cold floors, chilly drafts, and ice dams are down-right unbearable before taking action. 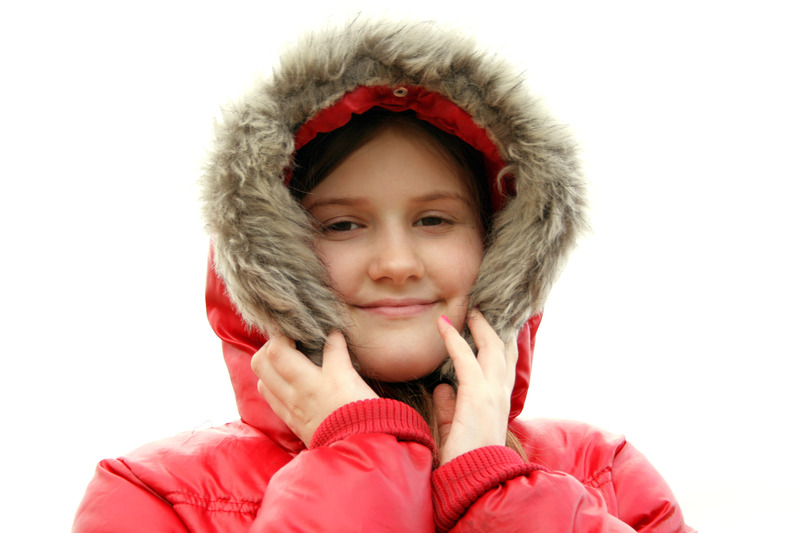 Get proactive and save yourself from suffering through layers of sweatshirts and extra socks. Don’t wait until the drafts and cold spots get to be too much or until the ice dams ruin your roof. 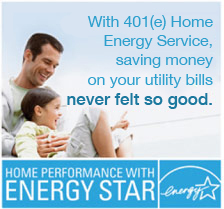 Gear up for winter with insulation and air sealing from 401(e). And when paired with air sealing, insulating your home is typically the most cost-effective path to improved health, comfort, and cost savings on those pesky energy bills.